Hey, so you found Droid Life. Welcome! Assuming you like Android, Google, and other tech gadgetry, this is a pretty sweet place to hangout on a daily basis. Established in late-2009 as a hobby side-project, Droid Life has become one of online tech’s top destinations for phone reviews, but also for industry commentary, the latest in wireless news, and as a place for nerds to gather over nerd stuff. Actually, that’s why Droid Life continues to succeed – because it’s filled with tech enthusiasts who are up for a good conversation 7 days a week. Thanks for stopping by. Now hit up those comments. Affiliate disclosure: To help support the work we do here at Droid Life, we often link to products and deals from around the web. Should you buy some of these, we may get a portion of the sale. If you were looking for the best place to learn about Android and talk with like-minded folks about all things tech, then Droid Life is for you. It’s not often that you get to merge personal passions into a professional life, but that’s what Kellen did when he launched Droid Life in 2009. After working years of unsatisfying jobs in the medical and property management fields, he took a risk to try and create an online community while playing with the coolest gadgets on the planet each day, a risk that has turned out to be incredibly rewarding. Outside of Droid Life, Kellen is your typical Portlander who drinks way too much good beer, complains often about the Trail Blazers, and can be found out on the streets for a run, rain or shine. Stumbling upon Droid Life randomly after purchasing a Motorola DROID in late 2009, then setting out to learn everything he could about Android, Tim quickly became an integral part of the site’s comment section. 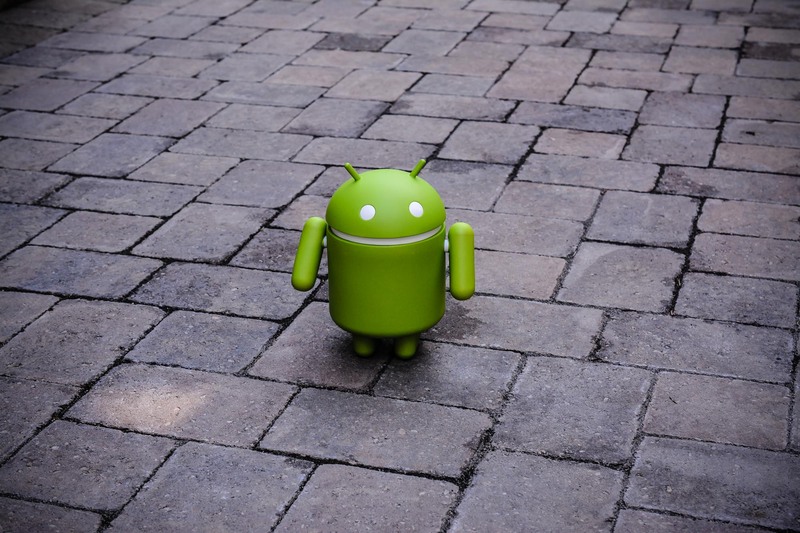 After quite some time of strictly commenting on Droid Life, Tim was offered an opportunity to write feature stories for the site, such as custom ROM overviews, as well as interviews with Android community members. Following success of those, Tim became a full time writer and editor for Droid Life, now spending his time on news articles, device reviews, producing videos, and much more. Tim currently resides in Portland, OR with his longtime girlfriend and two wonderful dog children (Loki & Thor). In his spare time, Tim enjoys playing guitar, drinking coffee, practicing photography, and destroying kids on Call of Duty.